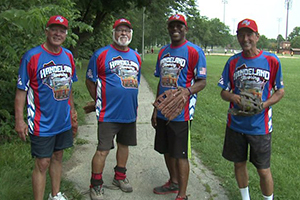 Handeland Flooring, a Men's 65 Major team from Wisconsin, was recently featured by News 6 Now in Milwaukee. CLICK HERE to watch the news clip and read the article. 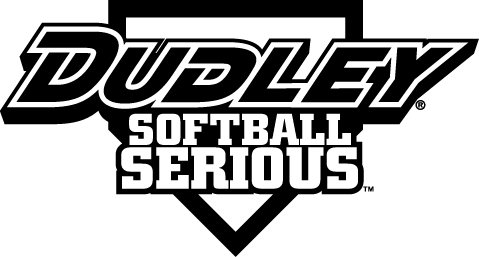 Handeland Flooring has had a solid season in 2018, as the team has won the Winter National Championships, Midwest Championships, and the ISA Senior World Series. Team members of Handeland Flooring (WI). Photo by News 6 Now.